Step 1: Using below command we will install HTTPD server on the machine. Step 2: Now we will start HTTPD service using below command. Step 3: you can test that you have successfully installed apache server by typing the public IP of your intance in the browser. Step 4: Using below command we will install PHP server on the machine. Step 5:Now we will restart HTTPD service using below command. Step 6: Now we will go to var/www/html directory using below command. Step 7: Now we will create test.php file under html directory using below command. Step 8: Write these lines in test.php. Step 9: Now go to your browser and type your public IP/test.php. You will see the below page if php is successfully installed. Step 10: Using below command we will install MySQL server on the machine. Step 11: Now we will start mysqld service using below command. Step 12: Now we will begin MySQL secure installation using below command. Just follow the instructions on the screen. Step 13: Now we will login into MySQL server using below command. Step 14: Now we will create a database wordpress using below command. Step 15: Using below command we will create a user and grant all privileges on database wordpress. Step 16: Flush privileges using below command, and type exit. Step 17: Now we will move to home directory and download WordPress using wget command. Step 18: Now we will unzip the downloaded WordPress folder using tar command. Step 19: Now we will go to wordpress folder using cd command. Step 20: Executes the following command to create wp-config.php file. Step 21: Now we will edit wp-config.php file using below command. Step 22: Enter the foll0wing details show in figure. Step 23: Use below command to copy wordpress folder to html folder. Step 24: Go to your browser type your ip adress/wp-admin in you browser. Step 25: Enter the required information and click on install WordPress. Step 26: After successfully installation click on log in. Step 27: log in using id and password. Step 28: After successfully log in you will see the following screen. Step 29: Type your public IP of your machine in the browser. In this tutorial we are going a AMI to another region. In this tutorial we are going copy snapshot from one region to another. In this tutorial we are going to create a volume from existing snapshot. In this tutorial we are going create an Image from a running EC2 instance. In this tutorial we are delete an existing AMI. In this tutorial we are going to disassociate static IP form EC2 instance. 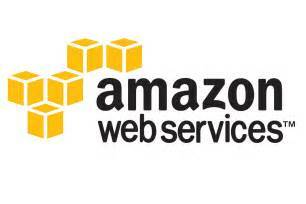 In this article we are going launch a EC2 machine using you AMI. In this tutorial we are going to modify image permissione. In this tutorial we are going to make snapshot permission public. So that any one can use this snapshot. In this tutorial we are going to Rebbot EC2 instance. In this Tutorial we are going to launch a Virtual Machine in azure. Before you start installing WordPress on VM instance on Azure. You must log in into the machine. 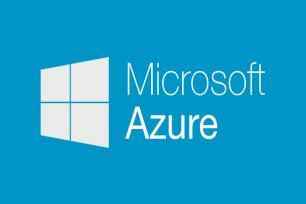 You can launch a VM Instance in Azure using this tutorial. After launch of machine log in into the machine using SSH. If you do not know how to SSH in VM instance you can follow this tutorial. In this tutorial we are going to launch a Compute Egine instance. 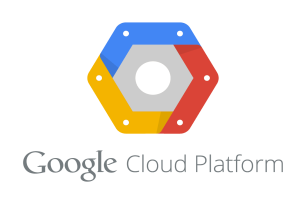 Before you start installing WordPress on VM instance on Google Cloud. You must log in into the machine. 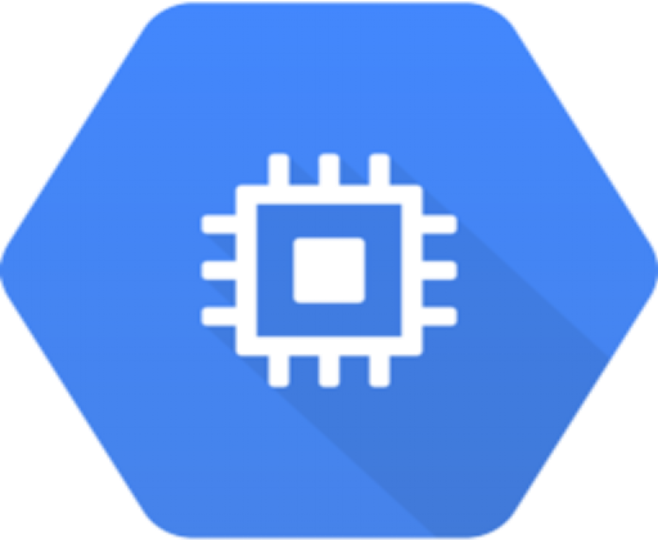 You can launch a VM Instance on Google Cloud using this tutorial. After launch of machine log in into the machine using SSH. If you do not know how to SSH in VM instance you can follow this tutorial. ©2017 www.utterlycloud.com All rights reserved. All other logos & trademarks used belong to their respective owners.